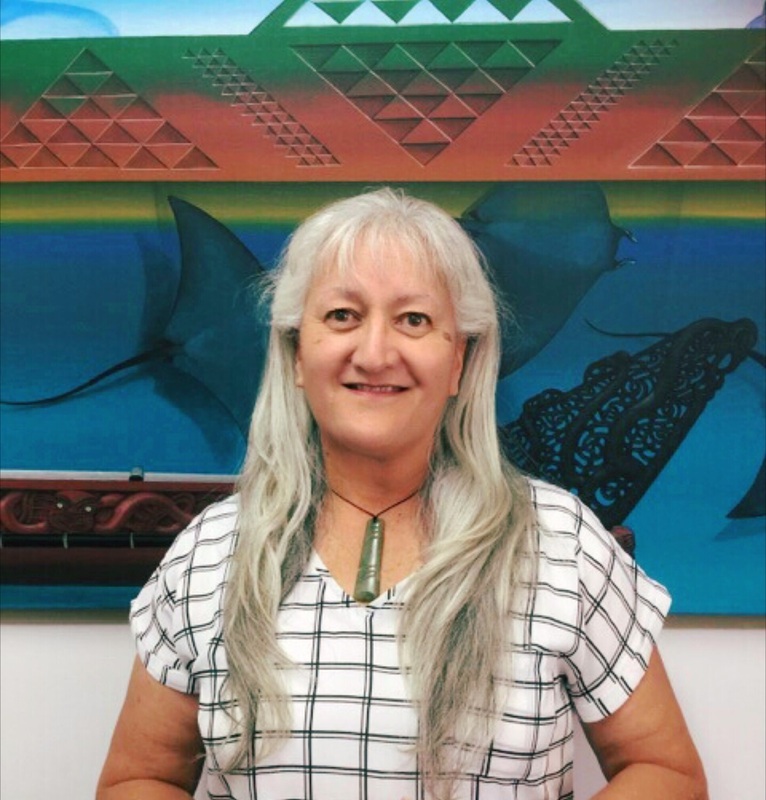 A proud member of all the iwi of Te Hiku as well as a descendant of Nga Tai Umupuia (Tainui), Anahera was born and bred in the north Hokianga community of Pawarenga on her parents dairy farm, and educated at Rotokakahi Maori School, Broadwood District High and Epsom Girls Grammar. Anahera has worked in a truly wide range of public, private and voluntary sector jobs - registered nurse, administrator, health advocate, policy analyst, land claim coordinator, statistician, researcher, farmer and more - and has held a number of key leadership positions throughout Northland and Auckland. She was appointed as Chief Executive at Te Runanga-a-Iwi o Ngati Kahu in June 2006. A keen proponent of waka ama (strictly social now), Anahera lives in Kaitaia, is married, and has one daughter and a growing tribe of mokopuna - 7 at last count.